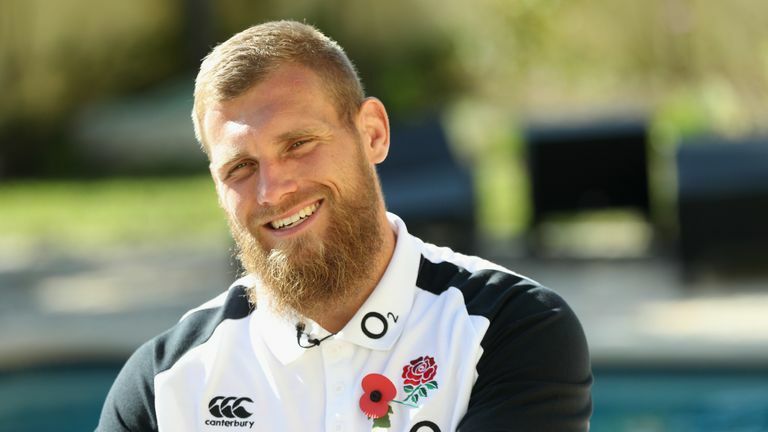 Beauden Barrett says it will be "exciting" and "weird" to play against former Hurricanes team-mate Brad Shields when the All Blacks face England at Twickenham on Saturday. New Zealand-born Shields opted to represent England, who whom he qualifies through his parents, and made his debut against South Africa in June. "It's very exciting," said All Blacks fly-half Barrett when asked about playing against Shields. "I don't know how I feel about it. It's going to be weird. Hopefully I don't see him out there too much because he's a big brute and he'll probably try to line me up." Shields temporarily lodged at fly-half Barrett's home in Wellington before flying to England to join new club Wasps. Barrett, after his superb four-try haul against Australia in August, returned to discover Shields had left him an unusual present - his England training top. "It's still there," said Barrett. "I didn't bring it over with me, but yeah, it was quite cheeky of him." 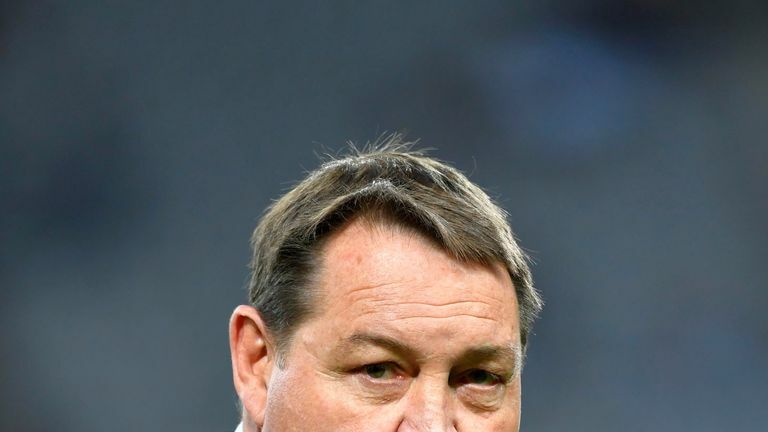 New Zealand head coach Steve Hansen says Shields is in for an "emotional" time on Saturday. "He's going to be facing a team he always wanted to play for but unfortunately for him we didn't pick him," said Hansen. "Some of his great mates are in that team. He will find it emotional. He's a quality man, a good rugby player, and he will deal with it in his own way. "But it will tug at his heartstrings. You wouldn't be human if it didn't."